Amy has lived in St Joseph and Elkhart Counties her entire life. Living in this area has given her access to all the wonderful amenities this area has to offer. 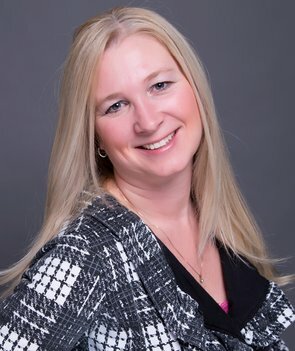 She has been a realtor in Indiana since 2012 and received her Michigan license in the spring of 2017. In the last few years, she has received top ratings with many high recommendations and referrals from her clients. Amy’s main focus is listening her clients so she knows what they truly want to find in their new community and home. Amy enjoys spending Sunday dinners with her four kids, husband, mom, and sister’s family. She knows a home can help to bring family together. She is extremely dedicated to her clients, and they become like part of her family. If you are looking for someone you can trust, then Amy is the real estate agent for you. "Amy was absolutely amazing helping us find a house, we had a Very limited budget and tight time frame to get a house and move in. She was very patient with us as we did not like a lot of the houses that were in our budget and finally walked us into our dream home. I could not of asked for a better home buying experience. Thank you so much Amy!"